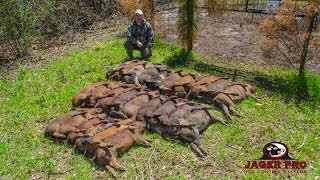 HIGH WATER HOGS! 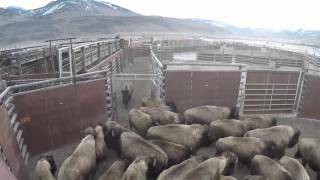 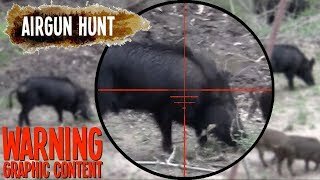 AWESOME Live Hog Action Part II ! 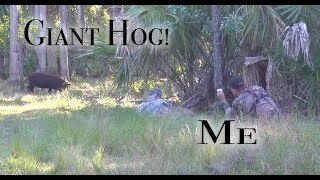 Hog Hustlers; GIANT hog caught!!! 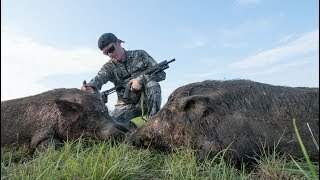 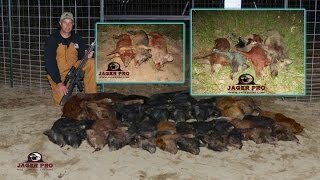 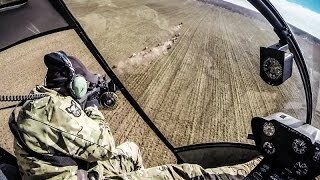 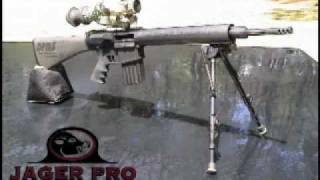 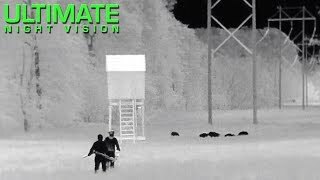 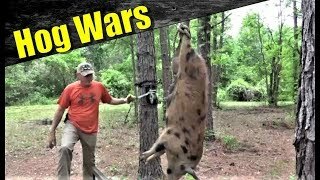 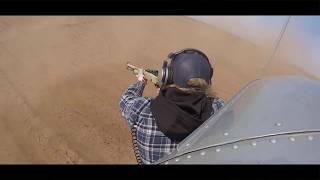 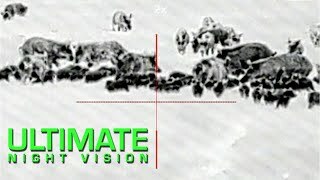 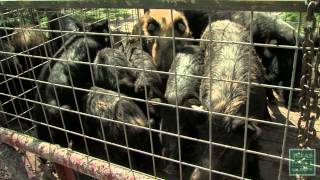 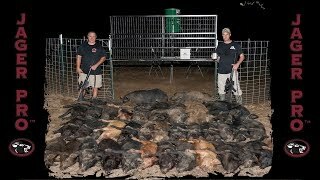 Hog Wars | Wild Hogs Are Destroying Our Farm! 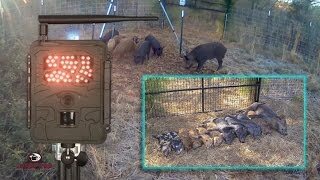 Payback Time! 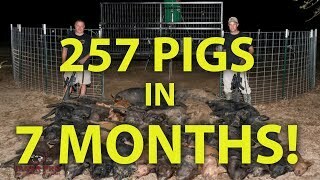 Russell County, AL Project 257 Pigs Captured In 7 MONTHS!